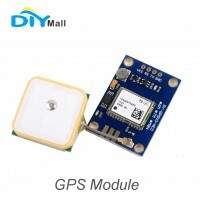 Description:GPS modules, 3V-5V power supply UniversalModule with ceramic destined antenna, super sig..
FeaturesOptical Heart-Rate Monitor and Pulse Oximetry SolutionTiny 12.7mm x 12.7mm (0.5in x 0.5in) B.. 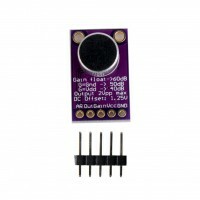 Description:Add an ear to your project with this well-designed electret microphone amplifier. This.. Specifications:1. 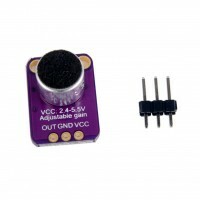 Supply Voltage: 2.7v-5.5v @ 3mA current2. Output: 2Vpp on 1.25V bias3. Frequency R.. 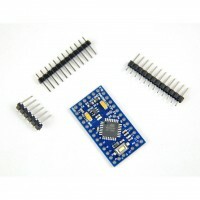 Description:The PAC7620 integrates gesture recognition function with general I2C interface into a .. 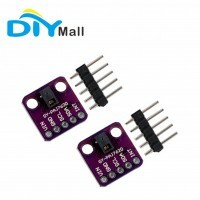 Description:GY-US42 is a low cost, high quality range sensor module.Working voltage 3-5v, small powe..
Descriptions:The VL53L0X from ST Microelectronics is a time-of-flight ranging system integrated in..